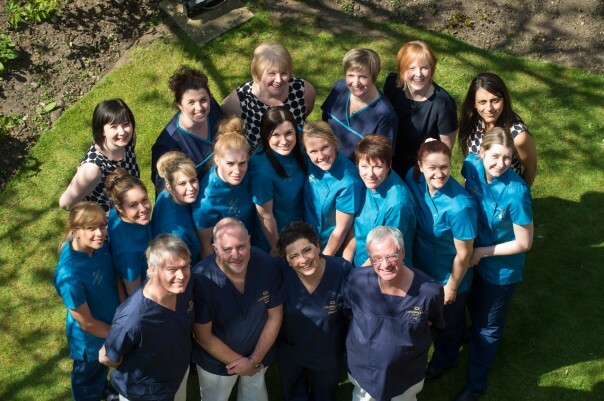 The current clinical team are well established, having a combined service history at the practice of over many decades. They are highly respected and experienced dentists and dental hygienists who are qualified to carry out complex advanced treatments. Dental nurses at the practice are all fully qualified and registered with the General Dental Council. Many of them have additional qualifications in Oral Hygiene Education and Radiography. We invest in training and development for everyone in the team and we are proud to have a very low turnover of staff. This means you will be greeted and supported by the same friendly people each time you visit the practice.